O Prince of Peace, may Your reign be complete in my life and in the life of the world. As I reflect on Your second, glorious coming and the judgment of all mankind, I beg You to show me mercy and give me the grace to become a great saint. 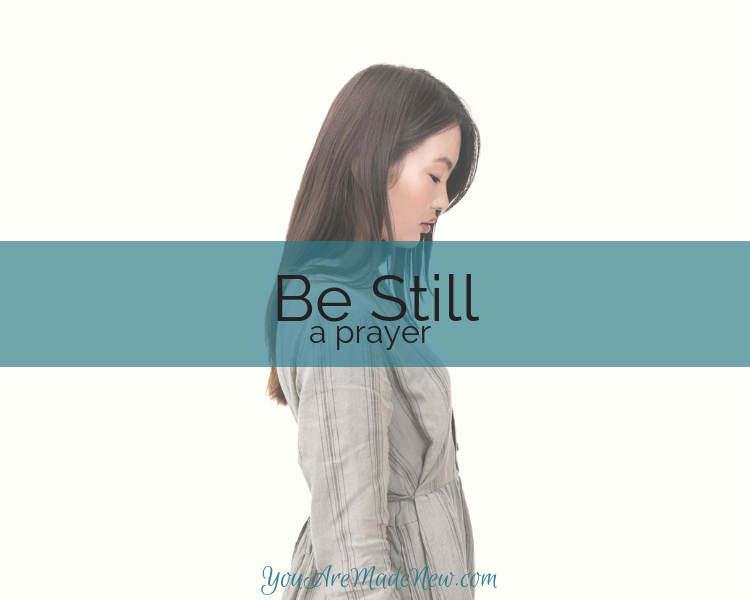 I pray that not only will I spend eternity with You but that You may use me – a sinner – to bring others into Your Kingdom for Your glory.Christ the King, Your Kingdom come! Amen. 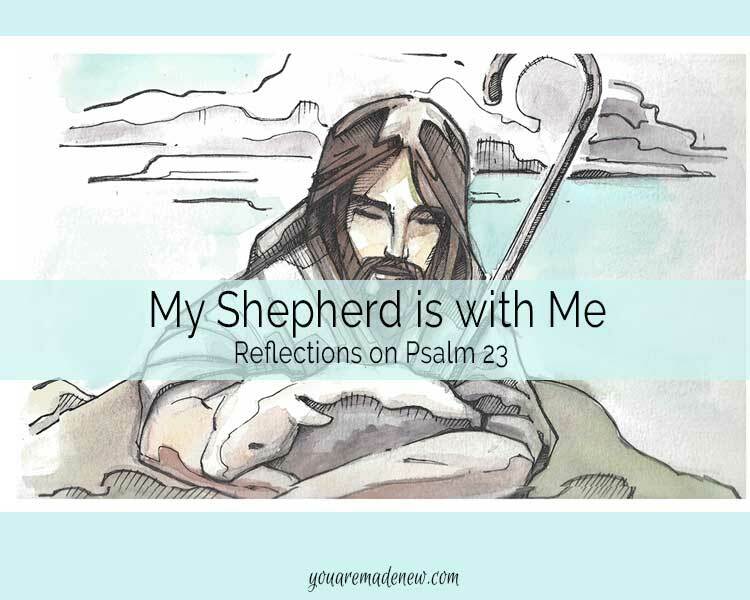 Jo's reflection of this classic psalm blesses us with the reminder that our Shepherd is truly with us, providing for our needs and restoring us.